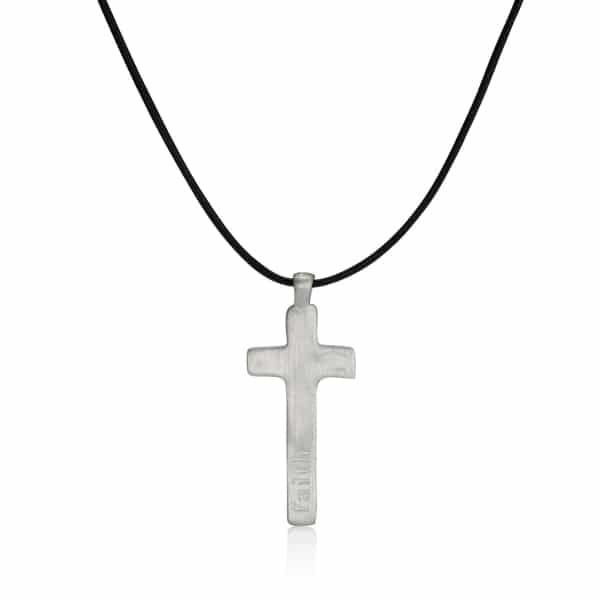 A fashion faithful for on-trend gents who like to look their best, this Men’s Silver Cross Leather Necklace will add the finishing touch to any outfit. 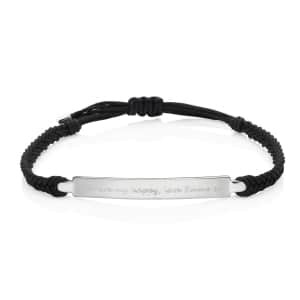 Made from quality materials and styled for all-day comfort, it features a solid silver cross suspended from a strand of premium soft black leather. The cross is beautifully engraved with the word ‘Faith’ in decorative font, and the leather necklace is equipped with a classic lobster clasp fastener for easy dressing. 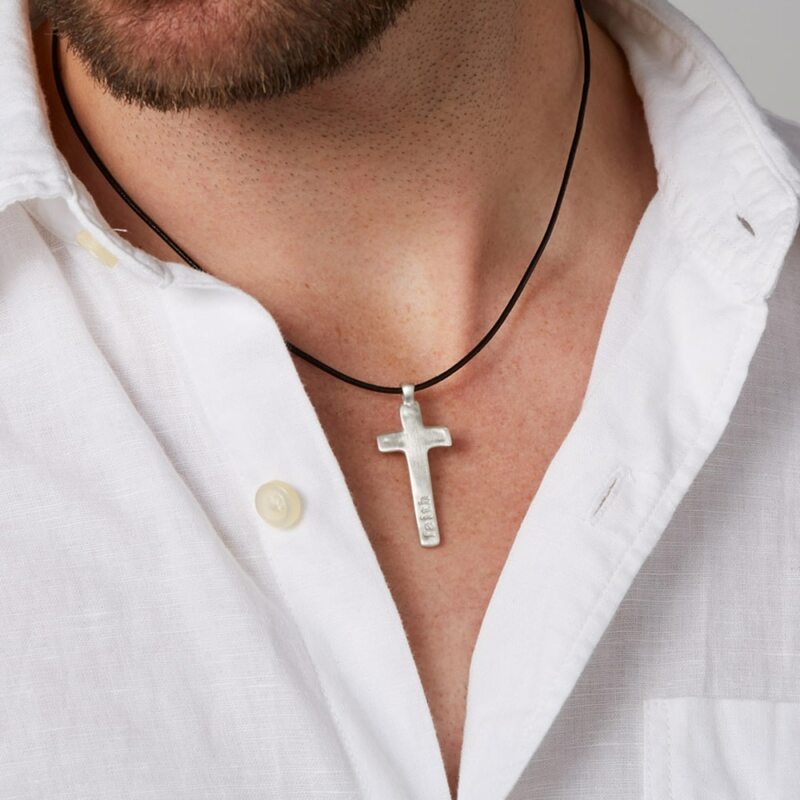 Perfect with jeans and a t-shirt, or a suit and open neck shirt, this silver cross necklace for men will make a versatile addition to any modern wardrobe. 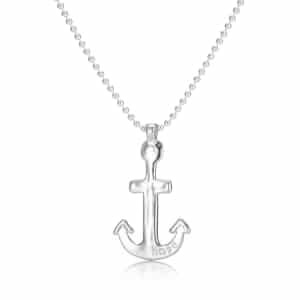 Personalised this necklace further with a engraving of your choice on the reverse. 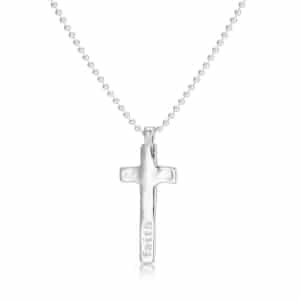 The necklace is engraved vertically down the central area of the cross. The silver cross has a satin finish. 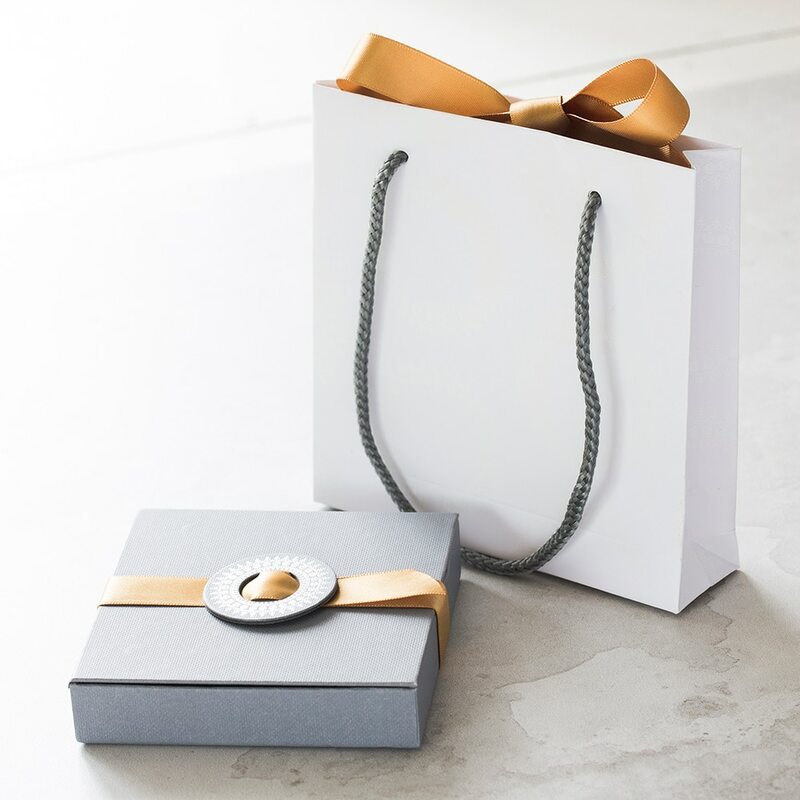 Service rating : The gift arrived on time beautifully boxed along with an attractive bag with a ribbon tie. The necklace was attractive and just as described. 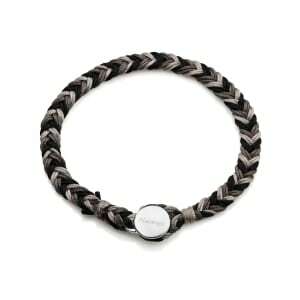 Product : This is a gift for a special birthday and is of good quality and just as described.